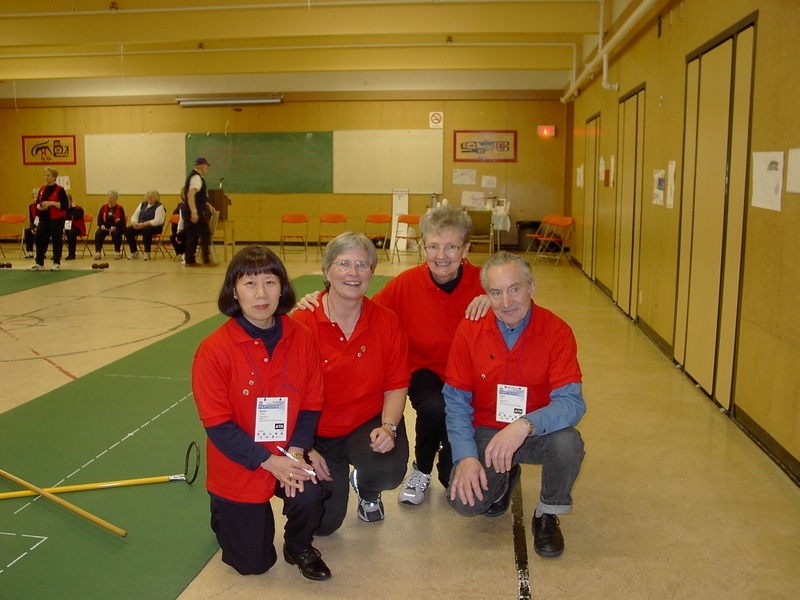 In 2004 a Queen Charlotte Team braved a trip to Kitimat to play a new game to us … Carpet Bowling. We had a local’s Mom, who was visiting, be our coach, thanks to Janet White. 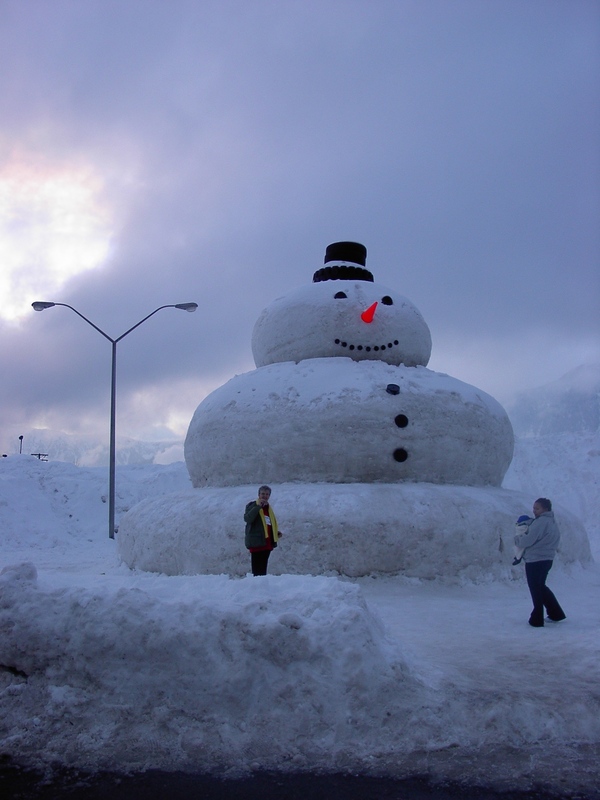 From mild island weather to snowy Kitimat … but it was great fun and we won a bronze medal!